Ribbed crewneck. Embroidered FC Bayern crest; "For the oceans" printed on back neck tape. 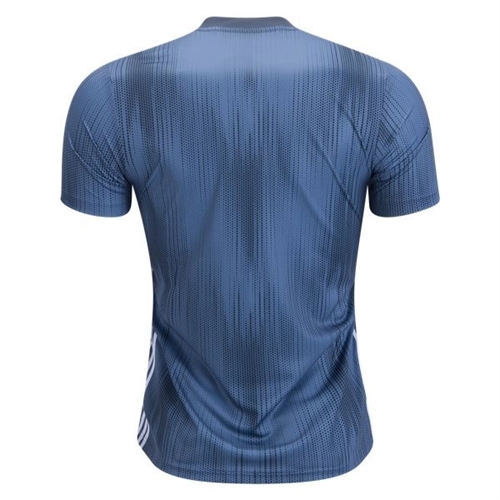 Our adidas Bayern Munich Third Jersey 2018-2019 is in collaboration with Parley for the Oceans as it features yarn spun from plastic intercepted from beaches and coastal communities before it reaches our oceans. 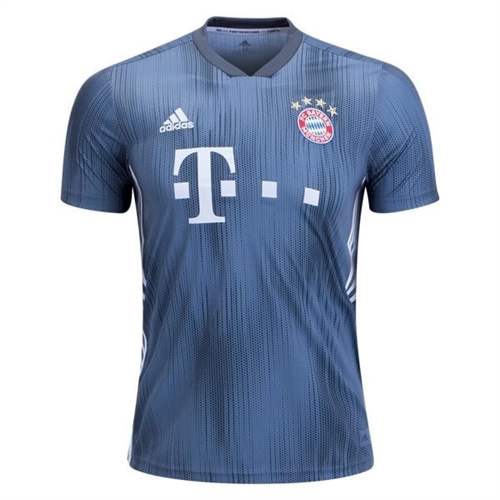 The jersey has the Football Club Bayern München embroidered crest on left chest.